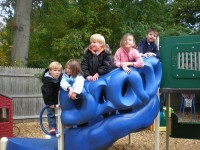 Red Brick offers several different options for children ages 3-6. Please read through the following options and decide which program best meets the needs for your child(ren). Classes meet from September through May for 2 3/4 hours a day. There is a maximum of 10 children and a minimum of 2 teachers per class. Children must be three-years-old by September 1st of the school year in which they attend. Three-year-olds have the choice of two-, three-, four-day programs. 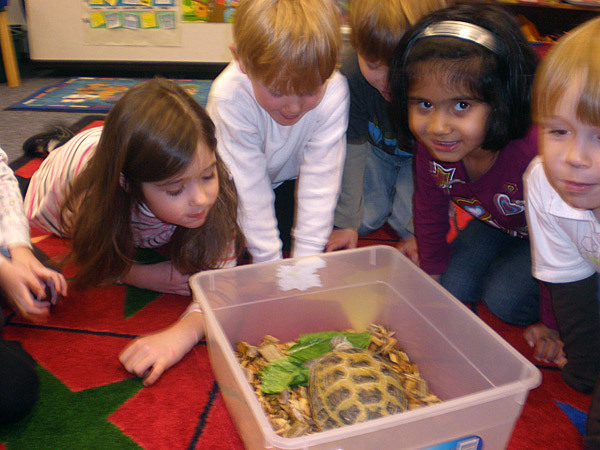 We have three options for our Pre-K students: Option 1 is our traditional 4 day 2 ¾ hrs. class. Option 2 is the extended program which runs daily from 9:00-to 1:30. The third option is new to the 2017-2018 school year. It is a full day Pre-K class which runs from 9:00 to 3:00 daily, students will bring their lunch and have rest time with this option. Classes run from September through May. 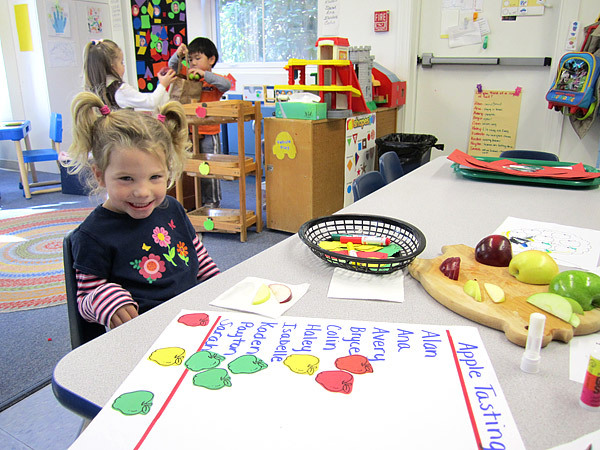 With 2 teachers for 10 students in our Kindergarten program you can be sure that your child is getting individualized attention. 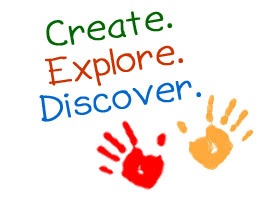 While our program focuses on reading, writing and mathematics your child will regularly have art, music, science, social studies and physical education. Individual attention and appreciation for our students ensures each will find their best way of solidly learning all the fundamentals. We focus on each child’s strengths and aim to meet their educational and social needs. Space is limited! Class meets from September until the beginning of June for about 5 hours a day (from 8:40-1:30) and have the option of extended day programs.